Can you believe it?! Just one more week and this year is over and out. I can't believe it's almost over. It has been a challenging year for my business and enjoying more and more fun projects. Also blog related experiences were very awesome this year. And now before the end of the year I'm working on the interior design of a dental practice. 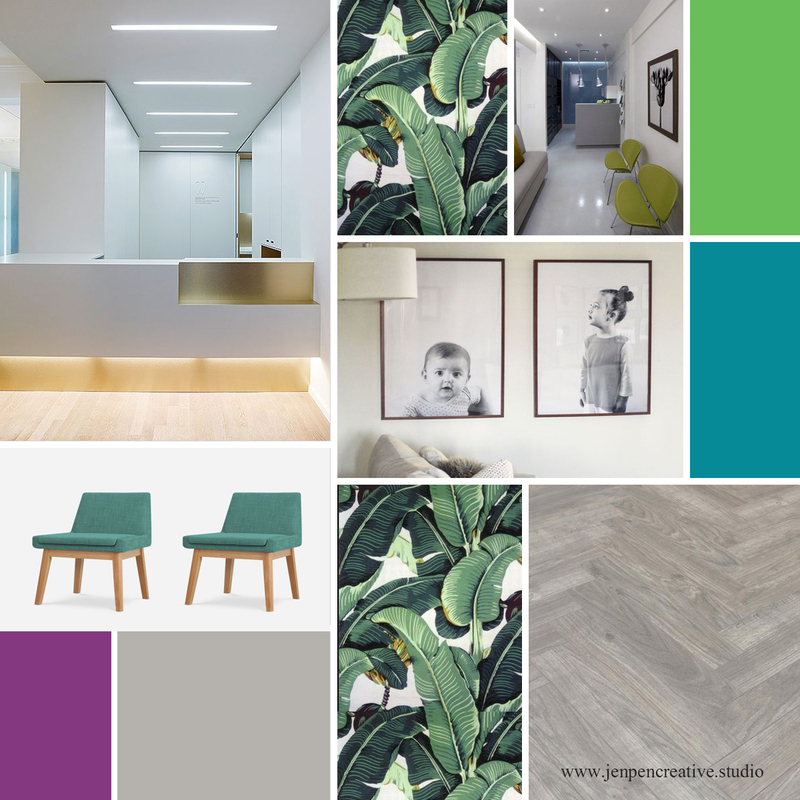 This is the mood board for the concept of the spaces. The tiles are already a go and the combination is looking fab. But in the new year I'll share more on that project with you. I just wanted to thank everyone for reading the blog this year and sharing it with others. They were surely some great highs in this year. Click below to see my top 5 highlights. 1. 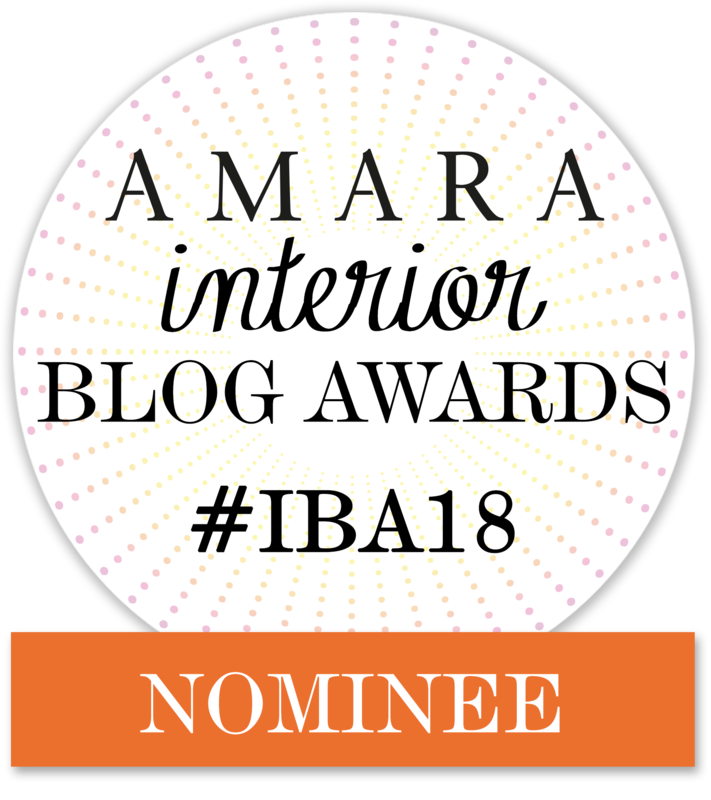 Shortlisted blogger at the Amara Interior Blog Awards. That for sure was the greatest highlight for the blog and the chance to be there was awesome. Read more here. 2. One highlight started at the beginning of the year when I visited the Maison et Object in Paris. That was just amazing and so inspiring to see all the new furniture designs and trends. Read more about it here. 3. I had the chance to do something totally different from the interior design and that was to design a cover art for a music single. I joined my photography and Photoshop skills together and made this beautiful cover. See it here. 4. Of course all the inspiring interviews with young professionals all from all different niches. Read them all here. 5. One of my all time favorite this year was my trip to London. Here I got the chance to meet the designer of Rhubarb London. Very unique and handmade upholstery business. Check it out here. So, there you have it, my top 5 of 2016. 2017 is just around the corner and there is going to be a lot of new things to see and do. Some scary but some exciting. 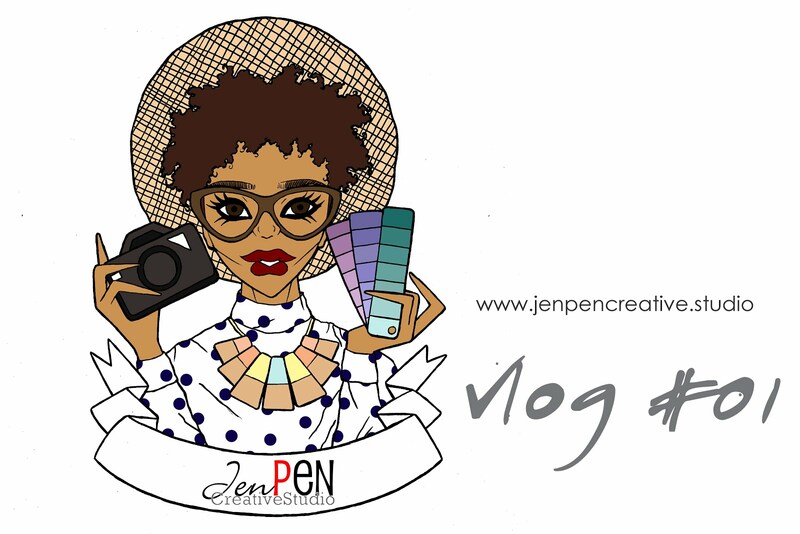 I hope you keep up with me with my blog journey and see all what is going on with my interior design business while it keeps growing. Wow, you have had some terrific experiences this year. I really enjoy reading your interviews with the young professionals. What fun adventures to London and Paris you've had this year! I was able to travel a bit this year as well making it a great 2016! Also, love that modern feel of the dental practice design.